This hack uses Google's language translation service. Py-GoogleTrans is a Python library that translates the text you want to convert using Google Translate, for this you will need to be connected the the Internet. Combine this with a USB microphone and the Googles Speech to Text API creates a voice translation program. Speak into the microphone, the program converts your phrase into a text string, this is stored as a variable which is then used in the translation, returning the new translated phrase. There are several codes that can be used with the translation, more details can be found on the software website, but to get you started here are the basics. Code 1: Identify the language - This code returns the language that the text or phrase is in, it will also return a level of confidence. Code 2: Translate language into English - This code translates the French phrase, "Que fais-tu dans la vie? " into English, line 2 then prints the result. Code 3: Translate language into another language - This code is similar except that the phrase is translated from one language into another, for example from French into German. 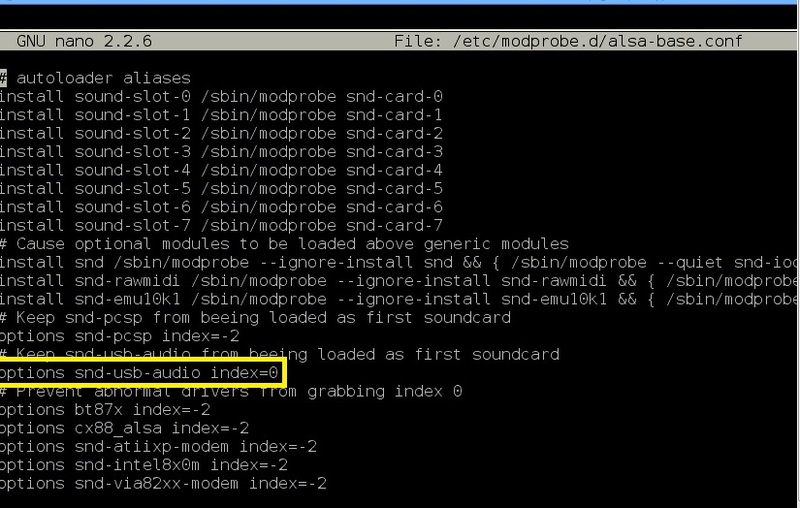 In order to access the USB microphone you will need to install PyAudio which provides Python bindings for PortAudio, the cross-platform audio I/O library. With PyAudio, you can easily use Python to play and record audio on a variety of platforms. When using the speech recognition software you may have to convert some of the audio into a FLAC format. FLAC stands for Free Lossless Audio Codec, an audio format similar to MP3, but lossless, meaning that audio is compressed in FLAC without any loss in quality. Save and exit the file, attach your microphone and now you are ready to record and convert your speech or phrase to text. This speech recognition code template below can be combined with the translation codes seen in Step 2 to create an 'on the fly' translation from say French to English or English to German. In the example below the speech is converted and stored as a variable called microphone_input (line 10). This 'phrase' is then used in line 15 and translated into English. Try it, say Bonjour! The translation return contains a lot of additional meta data which can be stripped down and extracted using the code lines, underneath in black. Speak into the microphone when prompted and then your program will translate the English text into German. You could combine the language detection code using the line: lan = translator.detect('phrase2') to identify the language that was spoken into the microphone and then convert the English phrase into that language. For example, you speak Swedish into the microphone, it recognises that it is Swedish, then you speak an English phrase and it converts it into Swedish. Then speak in Polish, recognise Polish and then when you speak English it converts it into Polish.